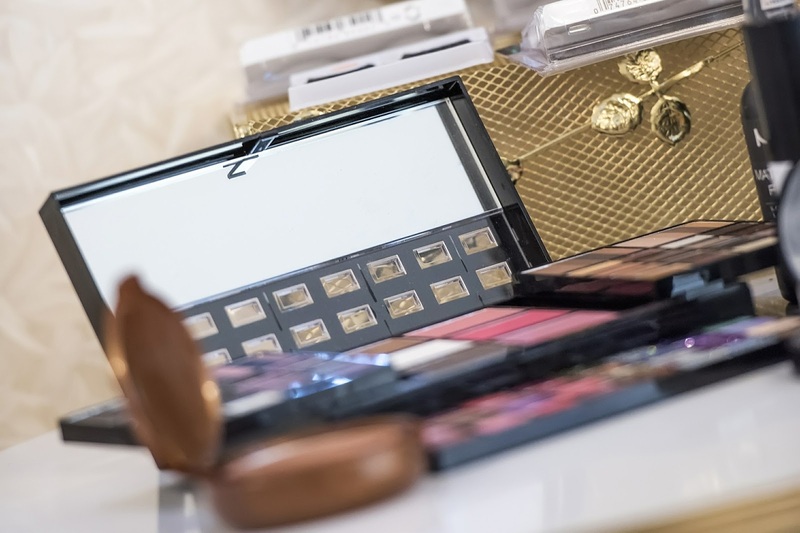 There are lots of makeup palettes the market has to offer. But, let’s face it, finding a cheap yet good one is so hard to find! It has to be properly pigmented with lasting shades and of course, should be of good quality. 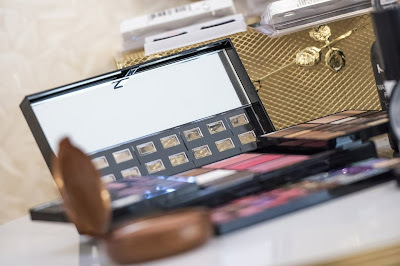 Here we have sorted 8 eyeshadow palettes below $20 totally worth your money. 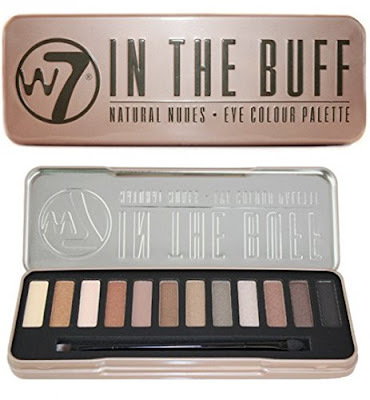 This is a very affordable palette with every shade a girl might need for a good eye makeup. Good pigmentation and very much affordable. 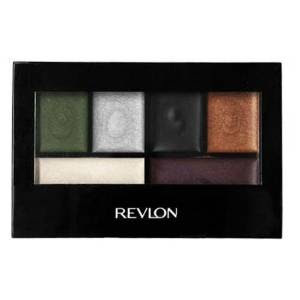 Good quality eye shadow palette at a very affordable price. The pigmentation comes out to be perfect and lasts all day. 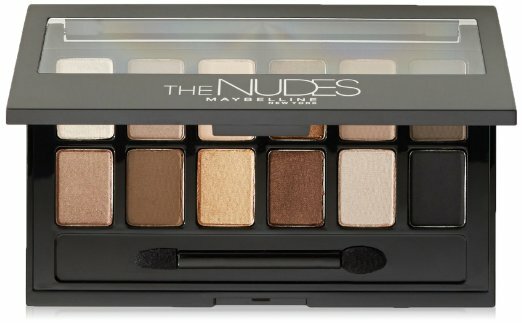 10 soft shades with nice pigmentation. Perfect for everyday wear. Stays long enough and of good quality. 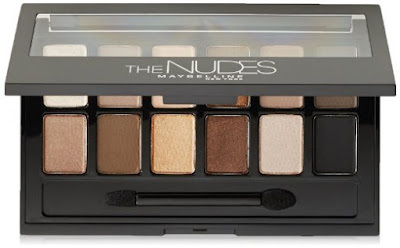 The shades aren’t all in matte but in satins and shimmers too but all are equally great. Would suit for any skin type. 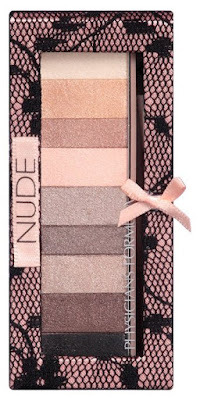 It is actually a dupe of the Urban Decay Naked palette at a very cheaper price. 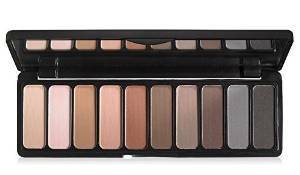 Amazing eyeshadow palette with good pigmentation, texture and quality. 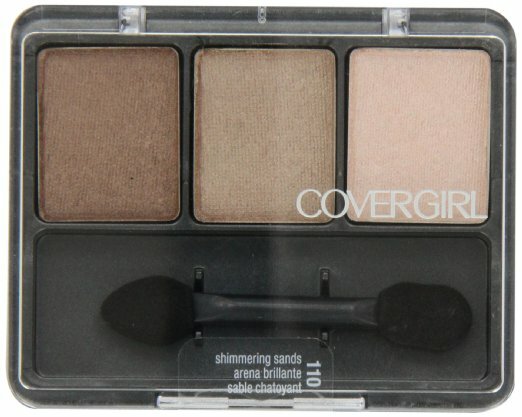 Six creamy shimmery shades which have long staying power and blends easily. Though you have to put quite a few layers to get a dark effect. Affordable and good to go for. 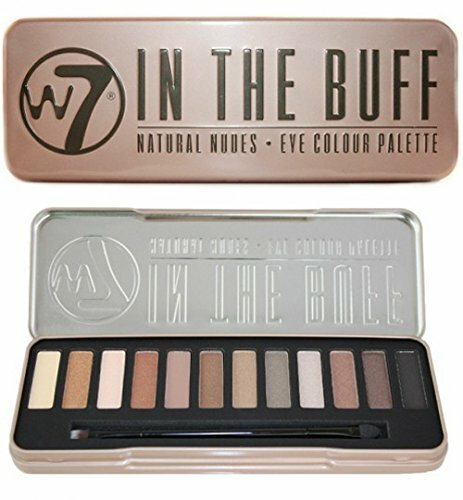 If you like neutral tones then you will love this! Blends really well and great shades which never go out of style. A must have and very much affordable. Comes in shimmering shades. 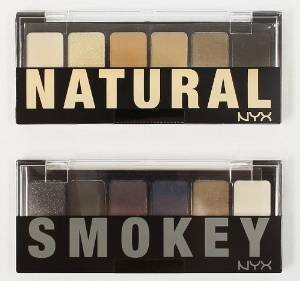 Good quality and highly pigmented eyeshadow. Hypoallergenic eyeshadows, so those are allergic to eyeshadows, try this one.